Mickey Mouse Rhinestone Nail Art Only $2.35 SHIPPED! You are here: Home / Great Deals / Amazon Deals / Mickey Mouse Rhinestone Nail Art Only $2.35 SHIPPED! Disney fans, here is a great deal for you if you like the new trend of 3-d nail art! 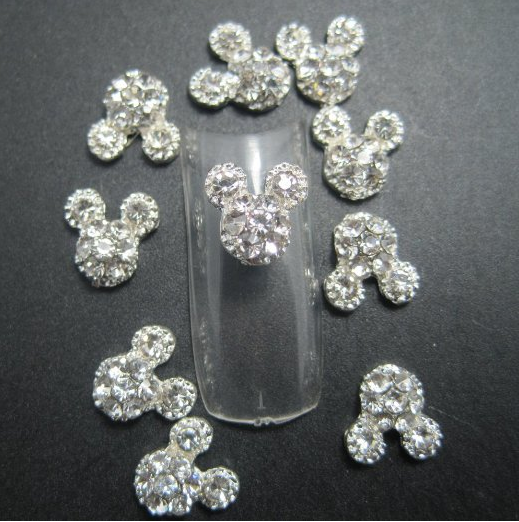 This Mickey Mouse Rhinestone Nail Kit is only $2.35 + FREE shipping right now! These would make cute stocking stuffers this Christmas!